Offering you a complete choice of services which include machine condition monitoring service, power condition monitoring service, condition monitoring services and condition monitoring & maintenance services. With the assistance of our adroit professionals, we are engaged in providing Machine Condition Monitoring Service. 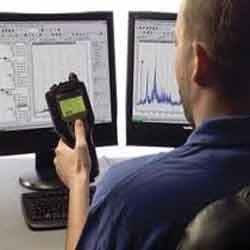 Condition monitoring is the process of monitoring a parameter of condition in machinery in order to identify a significant change which is indicative of a developing fault. Our service includes motor condition monitoring and motor current signature analysis, lubricant analysis, acoustic emission, ultrasound emission, vibration condition monitoring and diagnostics. 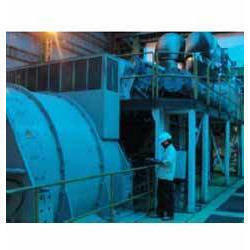 We have emerged as the leading service provider of Power Condition Monitoring Service. We have highly skilled team supported with sophisticated equipment for condition monitoring. Our skilled team carried out this service as per the specific requirements of our client’s right from the stage conceptualizing the design till the project is executed. We have been consistently working towards building our reputation by providing the best possible services. We are highly experienced service provider firm best known for the quality of our offered Condition Monitoring Services. We are rendering scheduled monitoring services to ensure smooth operation of varied rotating equipments, such as rotary elements, bearings, and shafts. Our offered monitoring services are highly acclaimed for increasing the life span of machinery and are available at the lowest price in the industry. Keeping the track of latest happening in this domain, we render Air Conditioning Maintenance Services at cost effective prices. The Air Conditioning Maintenance Services are appreciated in various corporate offices, industrial buildings and residential apartments. Their timely and systematic execution, make the air conditioning maintenance services highly demanded. 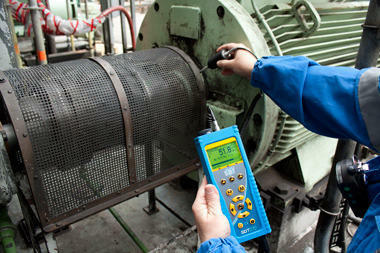 Looking for “Machine Condition Monitoring Services”?